Revisit Korea for a two-lecture “miniseries” on the Choson dynasty, which ruled Korea for more than 500 years. 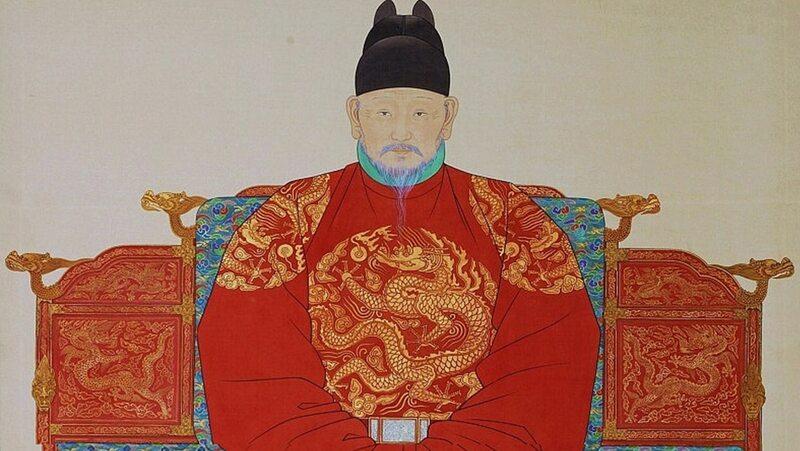 Choson elites adopted a Neo-Confucian political doctrine, expanded Korean territory, and created a tiered social structure that ranged from slaves to land-owning nobility. Explore the many achievements of this dynasty.